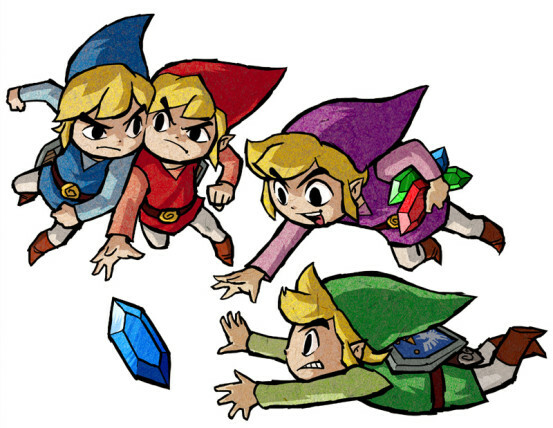 The Legend of Zelda: Four Swords first found life as a bonus multiplayer-only game built into the GBA port of A Link to the Past. It was a short but enjoyable experiment in what multiplayer Zelda could look like. Two years later, a sequel by the name of Four Swords Adventures was released on the Gamecube, expanding on its predecessor’s ideas and providing a much more robust gaming experience. However, both iterations suffered from complicated connectivity requirements, which meant many gamers never experienced the games in their intended glory. In 2011, Nintendo released a free-to-download DSiWare remake of the GBA game called Four Swords Anniversary Edition, eliminating previous connectivity issues and bringing a few new levels. And though it was a short experience overall, there was enormous replay value due the wireless multiplayer design. However, it was only available on the eShop for a few months , and hasn’t been seen since. When A Link Between Worlds was announced, packing in a new Four Swords game seemed like a no-brainer. But the release came, and Four Swords was nowhere to be seen. 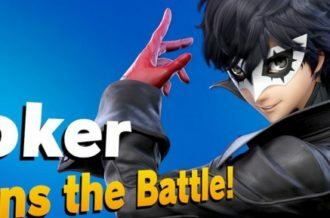 So what is Nintendo doing? Where is our definitive Four Swords experience? It has the potential to be brilliant. Here’s why. Four Links = four players. That means you and three friends traversing dungeons together, solving puzzles, smiting monsters, and collecting rupees along the way. But while cooperation is important, there can only be one winner at the end of each level, and there comes a time when sabotage becomes the only thing that matters. Super Mario 3D World is the most recent display of this type of gameplay; players work towards a common goal, but when the coins are down it’s every Italian for himself. Four Swords marries the wonderful puzzles, dungeons, and combat of Zelda with multiplayer madness, and now that we don’t have to worry about all the link cables it seems a formula destined for greatness. Every entry in the Four Swords franchise thus far has been built on local multiplayer, but with the meteoric rise of online co-op in recent years, the multiplayer possibilities have broadened significantly. There isn’t anything quite like playing a game with your friends in the same room, but navigating dungeons in Four Swords with complete strangers could be a great experience. 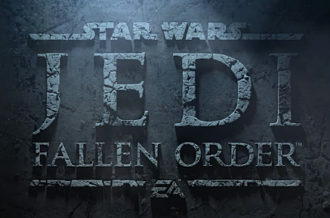 Online connectivity would also mean leaderboards, and could give birth to a multitude of new game modes. Nintendo hasn’t quite nailed online co-op as of yet, but a new Four Swords game could be the perfect stage to make a statement. When Four Swords debuted on the GBA, downloadable content wasn’t even a thought. 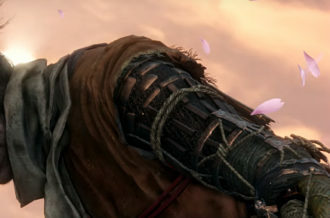 But providing players with DLC has become the norm, and it could only add to the value of a new Four Swords entry. Nintendo aren’t strangers to the concept either; they released great DLC for Fire Emblem: Awakening and Pikmin 3, and even an entire game’s worth of DLC in the form of New Super Luigi U. A new Four Swords game would be the perfect platform for Nintendo to experiment with DLC dungeons for a Zelda game. Wii U and 3DS Connectivity. Four Swords has previously appeared on both handhelds and consoles, and felt right at home on each. So where should it come next, Wii U or 3DS? The Wii U prides itself on bringing players together to enjoy games collectively, and Four Swords could be a fantastic display for the system. The 3DS on the other hand is portable, and much more convenient for multiplayer organization. With all that said, why not put Four Swords on both systems? 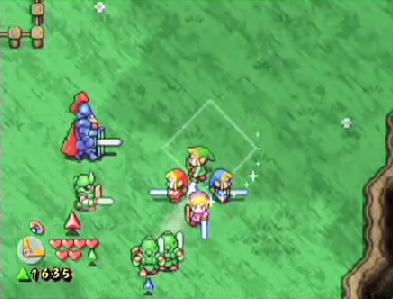 Four Swords Adventures on the Gamecube could only actually be played with others when each player had their own Game Boy Advance to use as their controller, via GBA connector cable. And since the Wii U also has a second screen with the gamepad, it only seems logical to create some sort of connectivity between console and handheld. 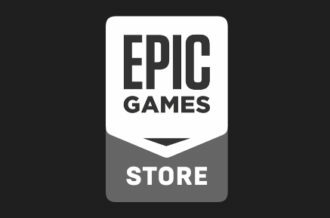 It may not be live multiplayer, but any sort of cross-play would be fantastic, and the value and appeal of the game would exponentially increase because of it. Depending on how much time and effort goes into its development and marketing, a new Four Swords game could easily be a system-seller for either platform. Now is the perfect time for a new Four Swords game. The success of Super Mario 3D World means competitive cooperative gameplay, when done right, is still a winning formula, and with the recent release of A Link Between Worlds gamers have been re-introduced to top-down Zelda gameplay. Nintendo have a real gem of a franchise in Four Swords, and it’s about time they gave it the spotlight it deserves. Here’s hoping we see it in some form soon.